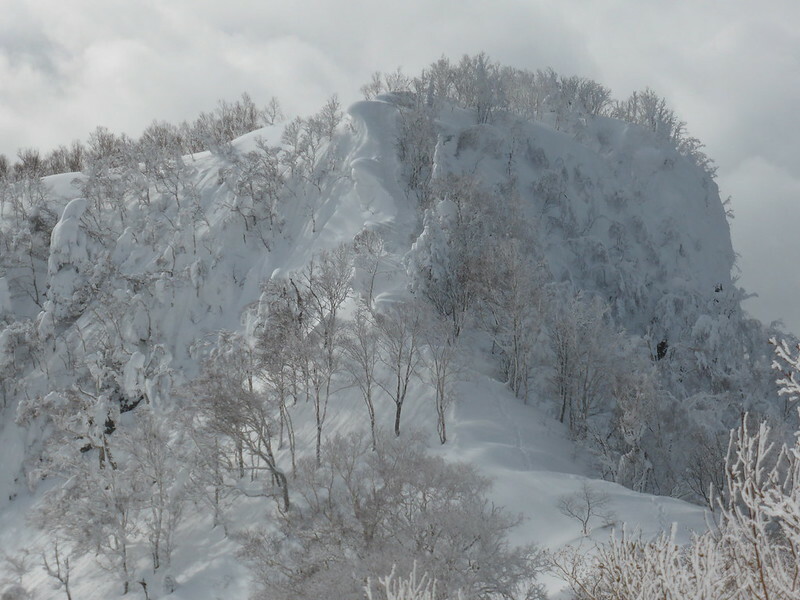 We had planned to hit Rusutsu on Saturday, but after hearing that it had been dumping all day Friday in Sapporo, we changed our plans hoping for an epic day at Teine. We weren’t disappointed. 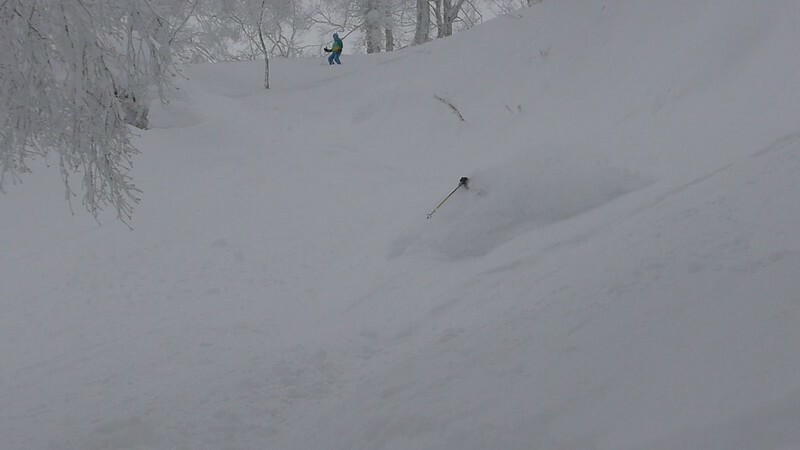 It was the deepest snow we’ve had there this season. Faceshots and no consequence drops were the order of the day. Big smiles and high fives all round. 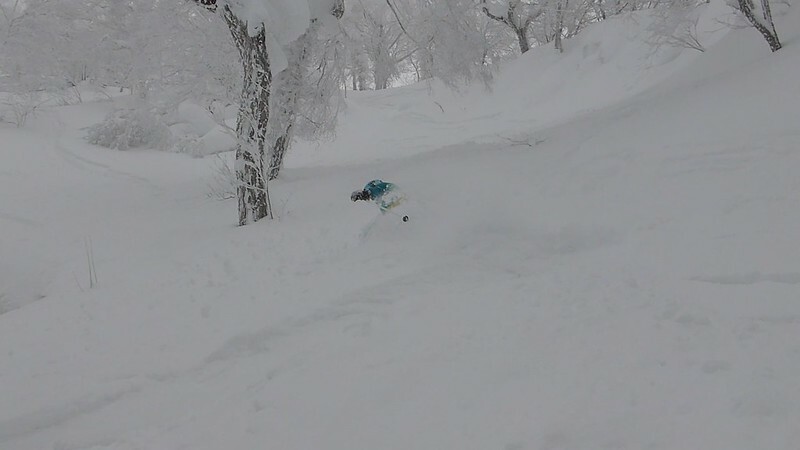 As always, the further we went into the bowls, the better it got. We ventured out as far as 6 and 7 which gave us some great views over the bay. We had been eyeing up a big pillow and dropping off the side of it, getting progressively bigger. On the last run of the day Flo (aka Air New Zealand) sacked up and hit it straight on carrying alot of speed and stomped the landing. This entry was posted on February 26, 2014 by Andy Evans. 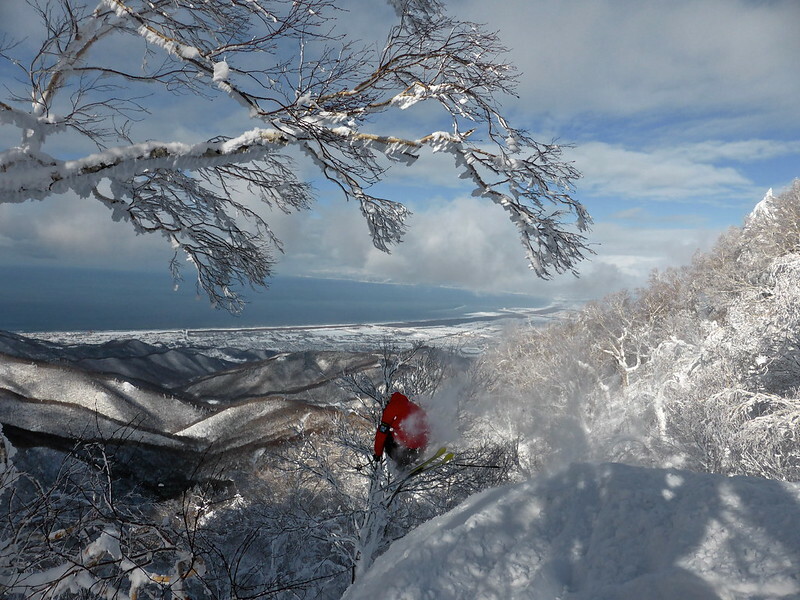 It was filed under Sapporo Teine and was tagged with Hokkaido, powder, Sapporo, ski, skiing, snowboard, Teine. Teinei seems like a great place! Hard to believe it’s right next to a bustling city. Awesome photos…I feel like I can get a sense of place through them. 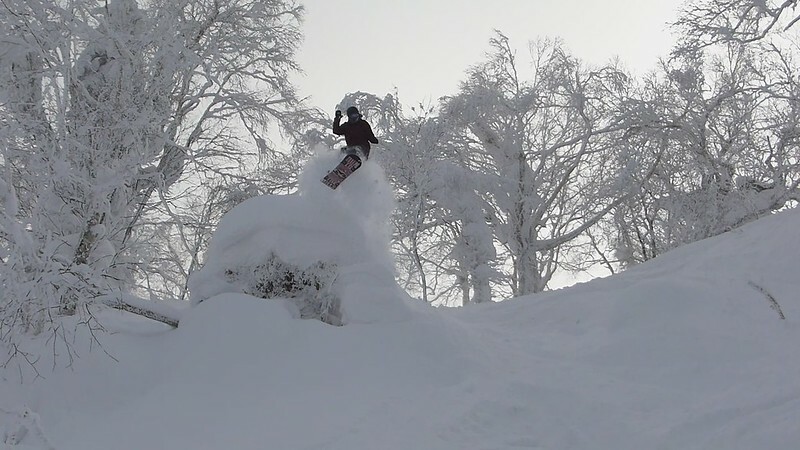 Yeah its a great spot, probably my favourite ski area. 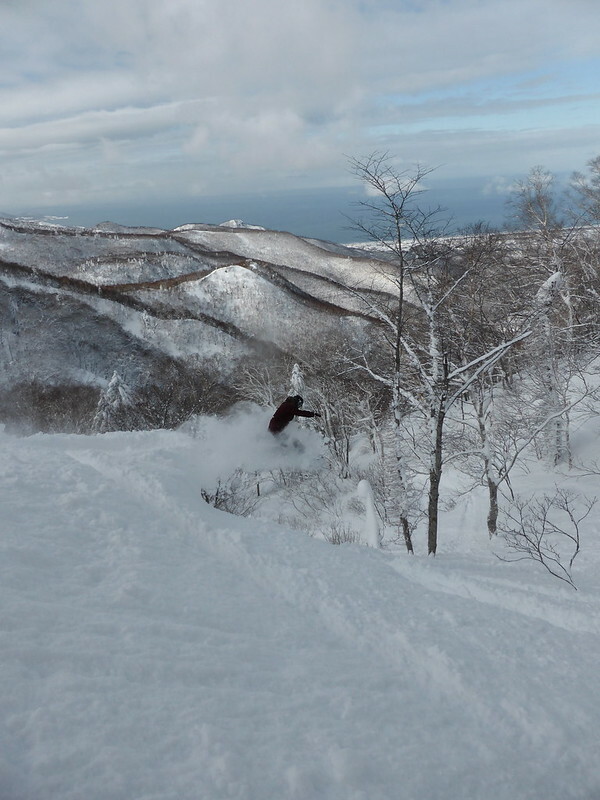 Lots of steep accessible powder lines, and incredible views. Would recommend it!